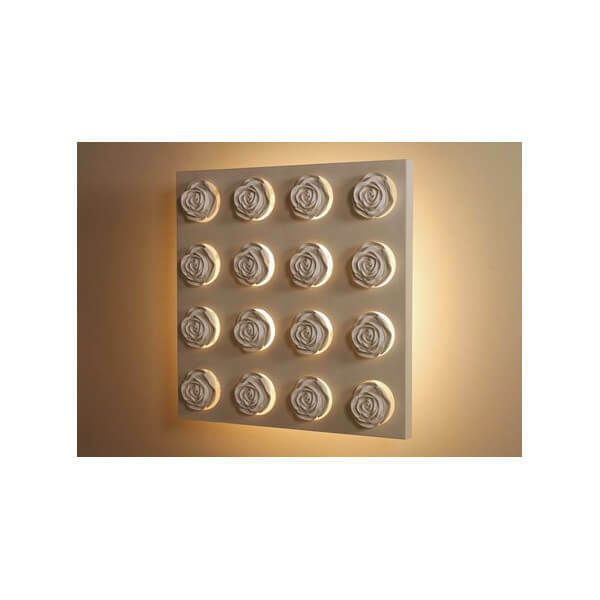 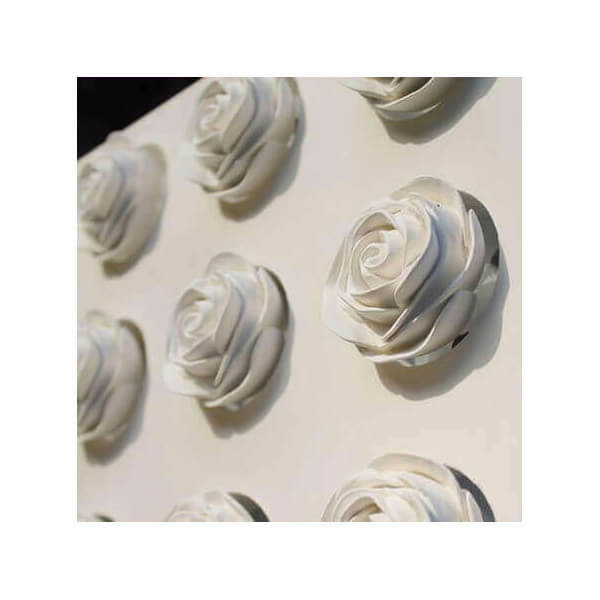 Wall is modern roses, made ​​of plaster. 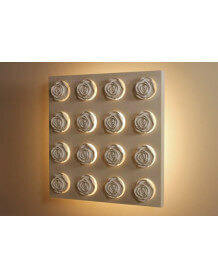 Top workmanship with exceptional finish. 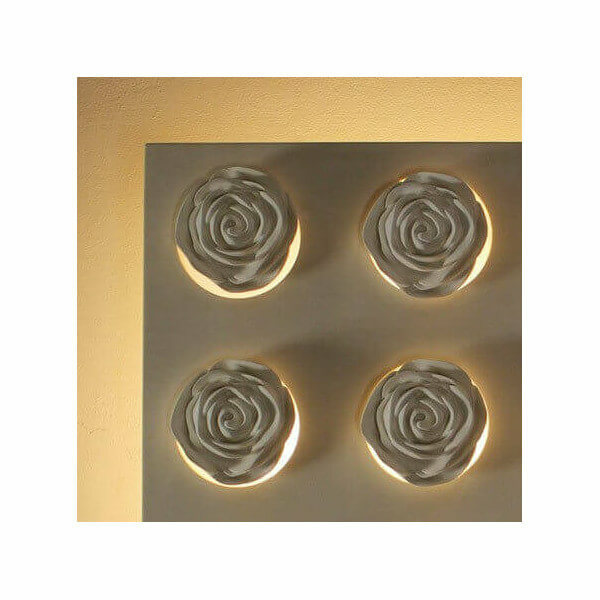 A unique product that fits in a contemporary interior. 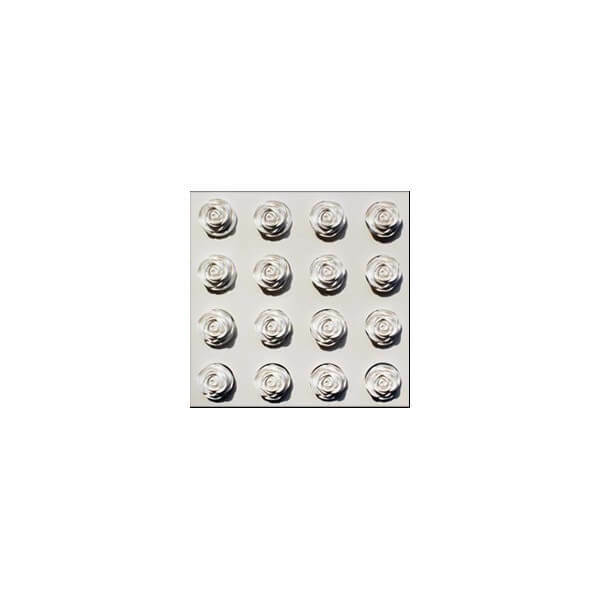 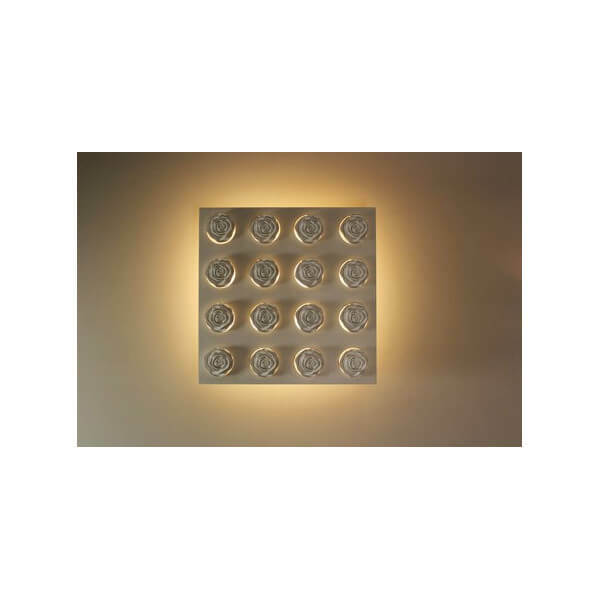 This luminaire is exceptional handmade in Belgium.